It’s every fan’s dream to kiss their favourite boybander and for one lucky audience member at a Wanted gig, they got to lock lips with doe-eyed singer Jay McGuiness. Although it’s no secret that guys in groups get a lot of attention from female fans, they usually try to keep their amorous antics on the down-low. 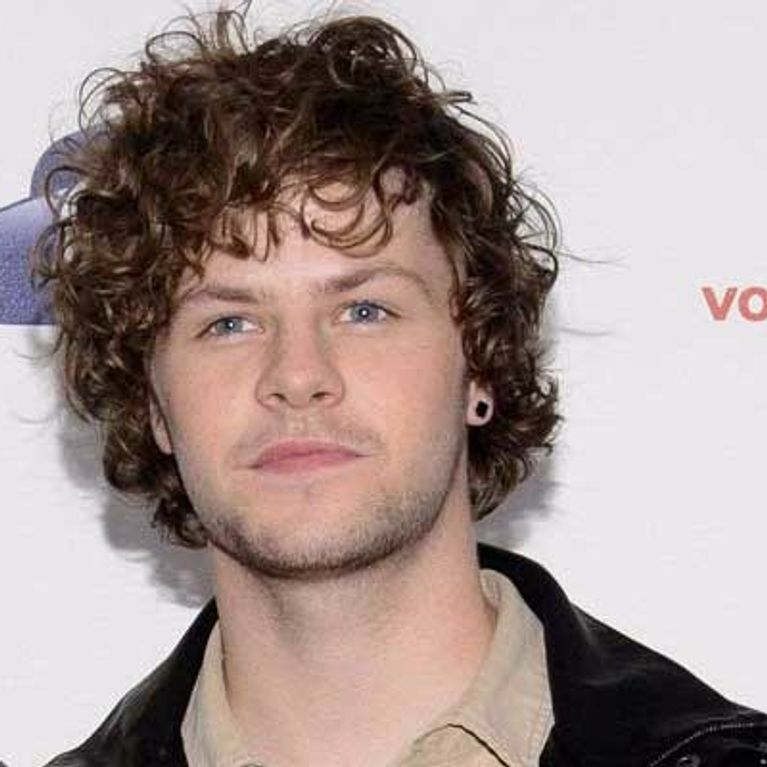 But The Wanted star Jay isn’t shy about letting his fans know that he’s up for a bit of action, as evidenced by his steamy on-stage snog at at Liquid Party club in LA after performing at the American Music Awards. The boys - who have garnered a reputation for partying hard - looked pretty worse for wear and seemed to be drowning their sorrows after losing out on Favourite Pop/Rock Band to rivals Maroon 5. They decided it would be a good idea to challenge the partygoers to a drinking competition, with the winner earning some mouth-to-mouth action with Jay. 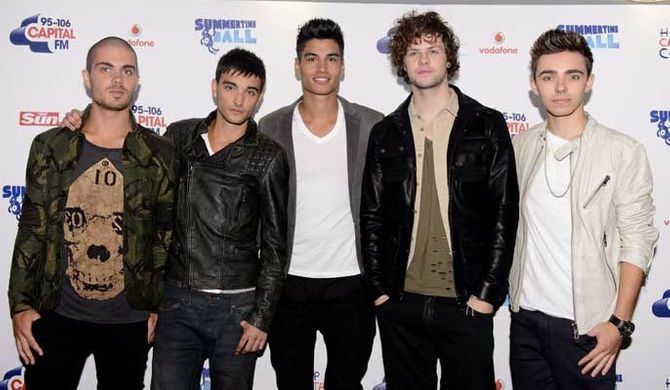 Obviously all the ladies were dying for the chance and Max, Jay and other band members Tom Parker, Siva Kaneswaran and Nathan Sykes chose one excitable lady out of the crowd. The girl effortlessly downed the bottle of beer before Nathan was even half-way, and Jay enthusiastically went in for the kill as Siva gave them a fifteen second countdown. The pair enjoyed a steamy clinch and they got so carried away that Jay lifted her up and she wrapped her legs around him as the audience screamed. After this saucy booze-fuelled stunt you can bet The Wanted will be selling a lot more concert tickets! Guess what Jay-Z bought Beyoncé for Valentine’s Day!